Game update (patch) to S.T.A.L.K.E.R. 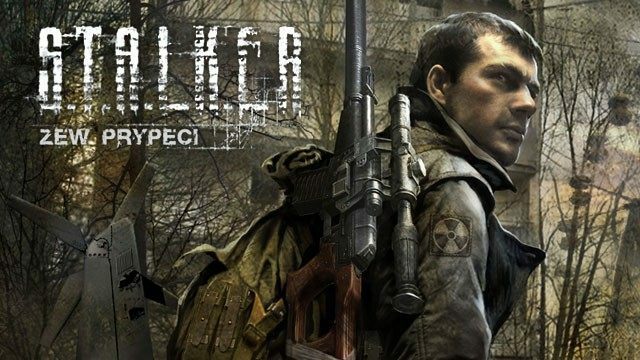 : Call of Pripyat , a(n) action game, multiplayer patch, added on Friday, June 13, 2014. This update was built to solve two problems - switching multiplayer game to GSC server and enforcing vertical synchronization for rendering engines.